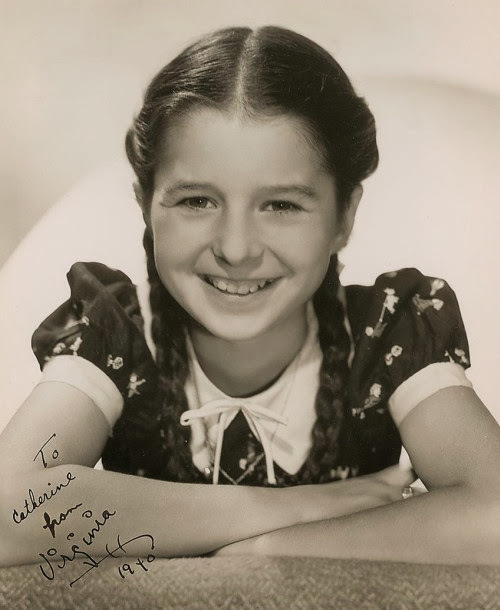 Virginia Anna Adelaide Weidler was born on March 21, 1927 in Eagle Rock, California. She had five brothers and sisters. At the age of four she made her film debut in the drama Surrender. 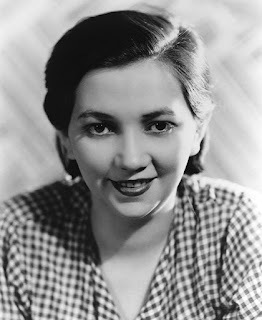 Her big break came in 1938 when she signed a contract with MGM. The studio was impressed that the eleven year old could speak three languages. She played Norma Shearer's daughter in The Women and was Katharine Hepburn's sister in The Philadelphia Story. 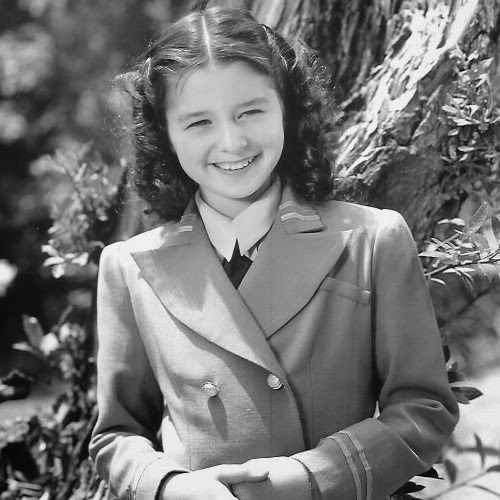 Virginia became one of Hollywood's most popular child stars but her career stalled when she became a teenager. 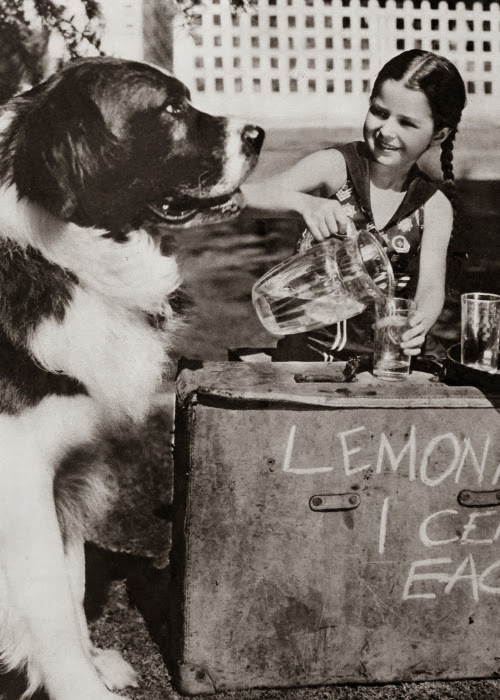 She had to compete with Shirley Temple for roles and was often given second billing. 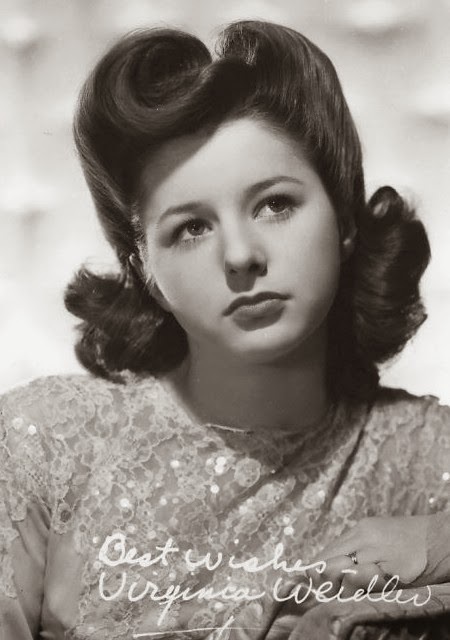 When Virginia was sixteen she decided to leave MGM. Her final film was the 1943 musical Best Foot Forward. She spent the next several years performing in vaudeville. Virginia married naval officer Lionel Krissel in 1947 and had two sons. She retired from show business and never gave another interview. Her friends said she never watched her old films or talked about her Hollywood career. In 1968 Virginia died from a heart ailment. She was only forty-one years old. Virginia had suffered symptoms of cardiac disease but did not seek treatment because she was a Christian scientist. She was cremated and her ashes were scattered at sea.